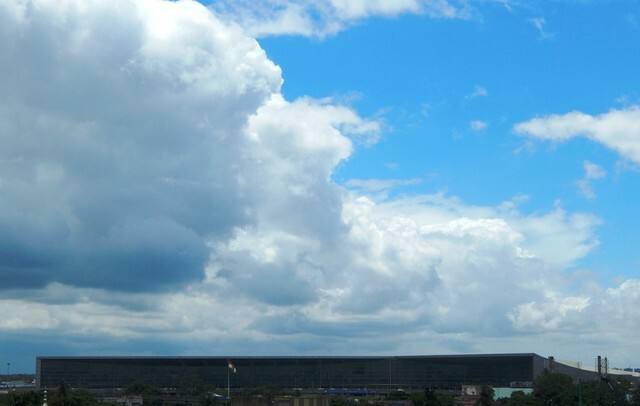 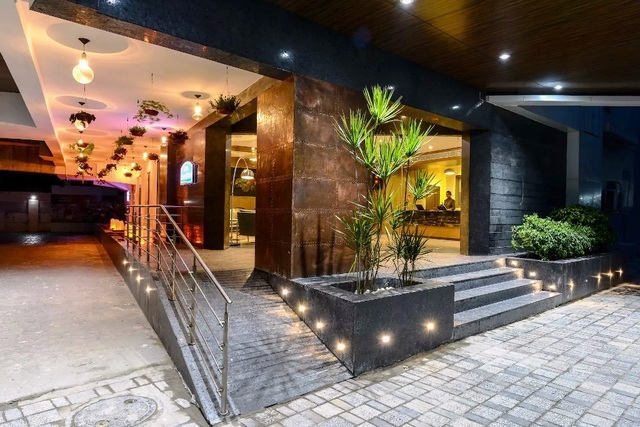 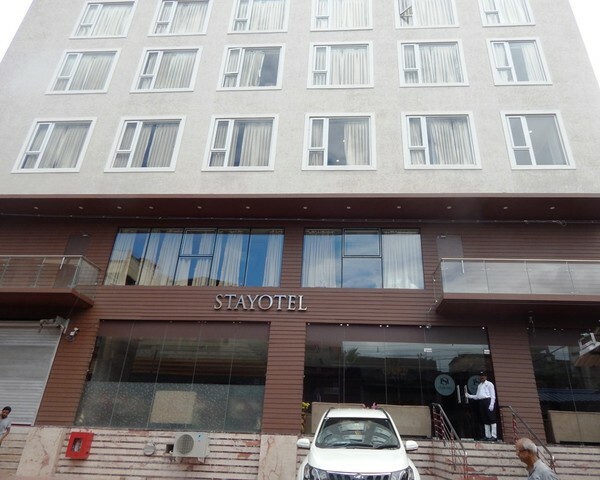 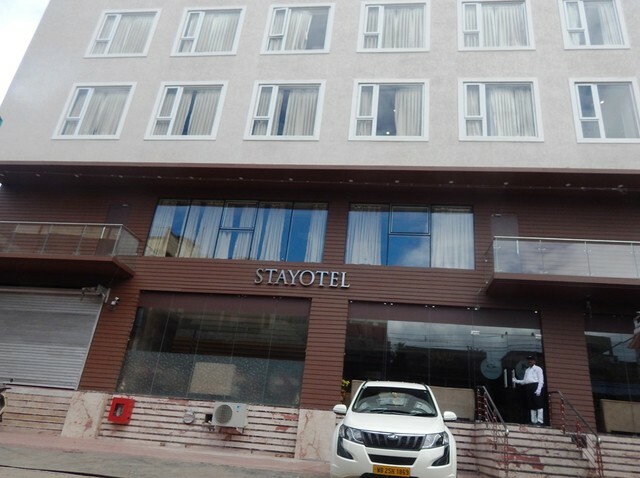 Located just next to the International Airport and in close proximity to Rajarhat New Town Business District, Stayotel Kolkata is a modern business hotel that offers guests a refreshing brand of hospitality with style and sophistication. 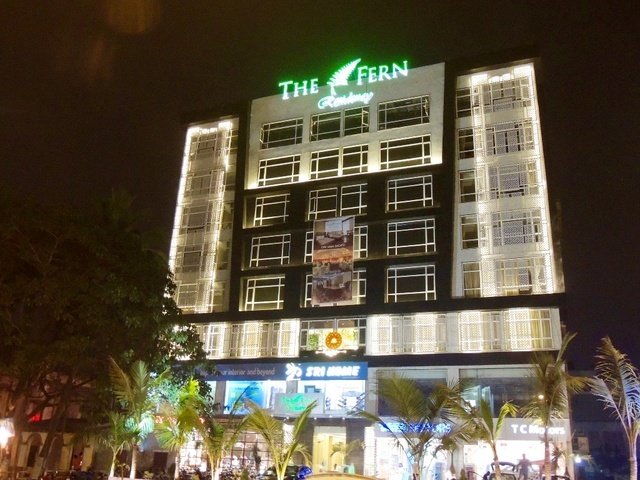 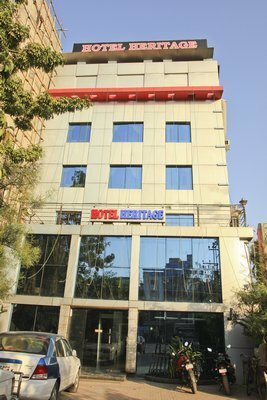 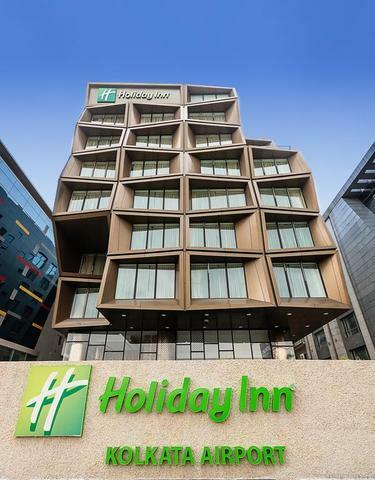 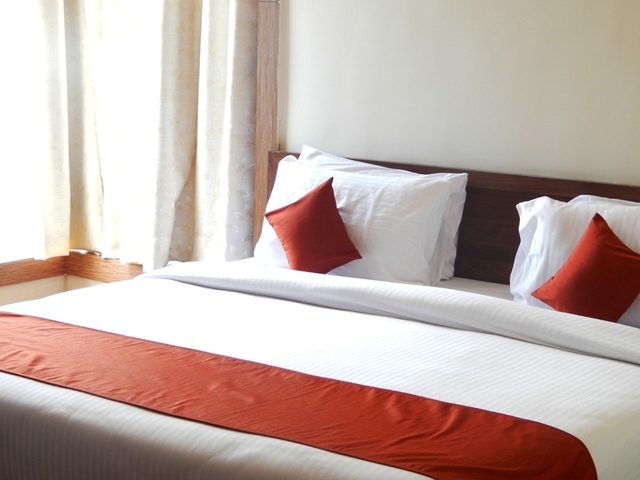 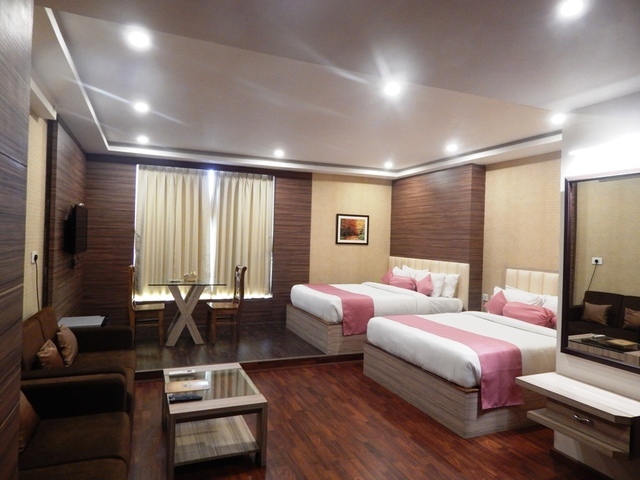 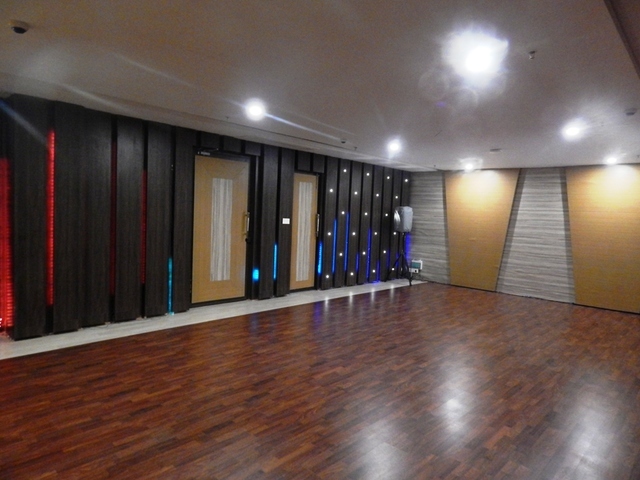 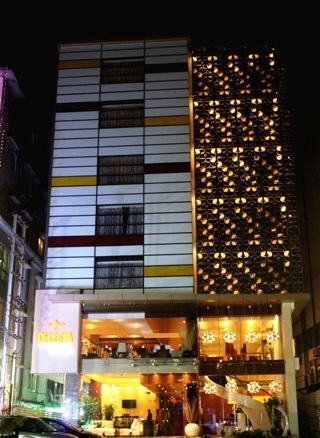 The hotel encapsulates the essence of this vibrant city with its young and trendy soul. 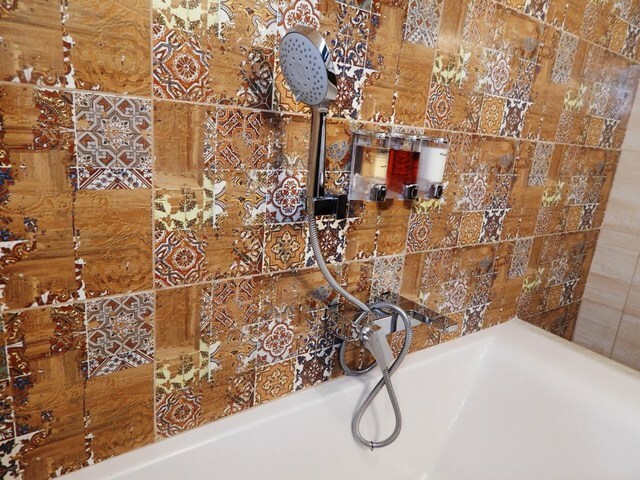 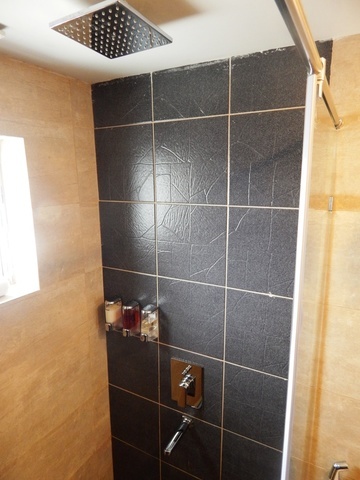 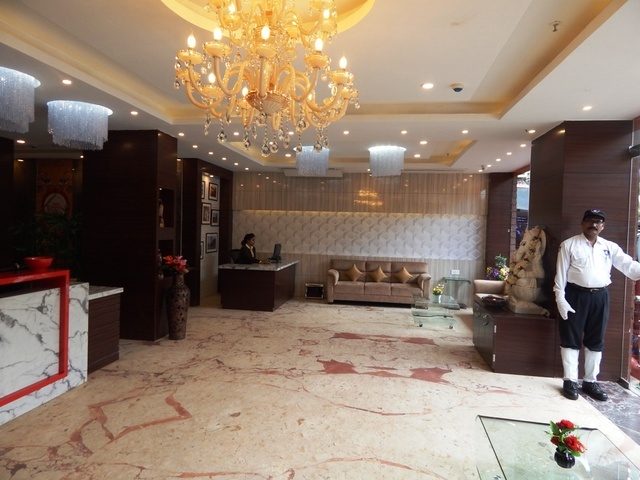 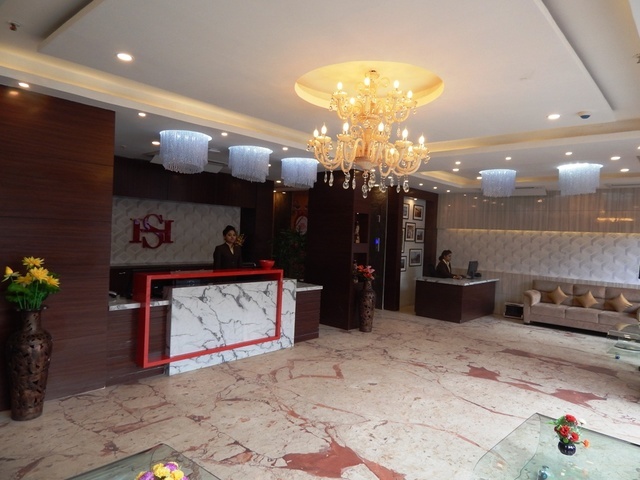 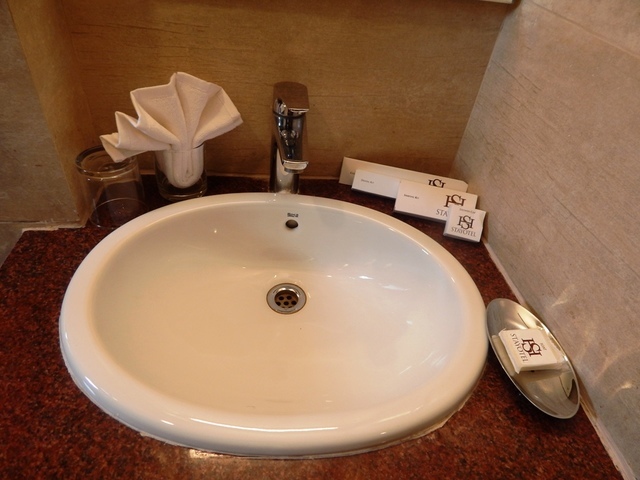 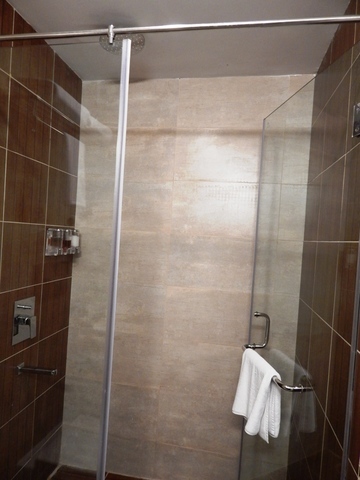 Optimized to cater to the global business traveller as well as the leisure seeker, theres everything to pamper guests and ensure that they are well attended to at all times, while they are at the City of Joy. 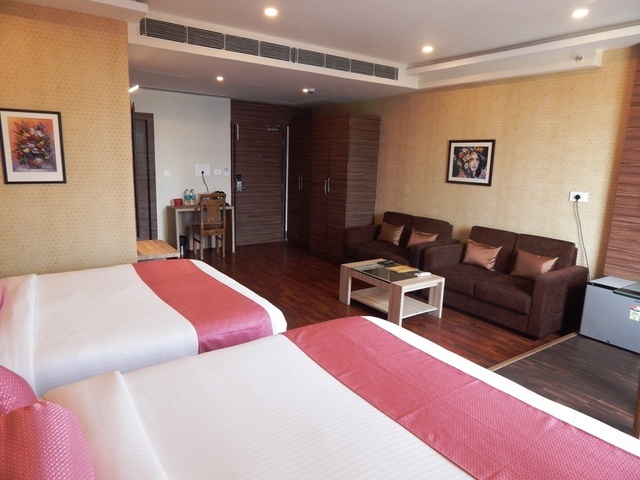 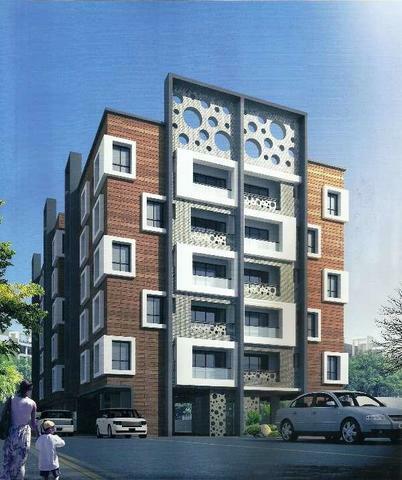 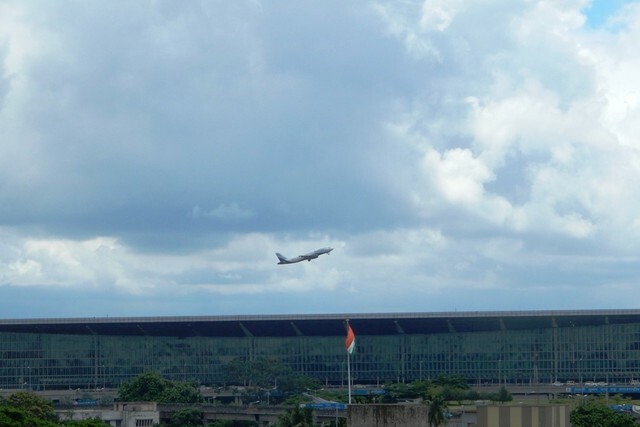 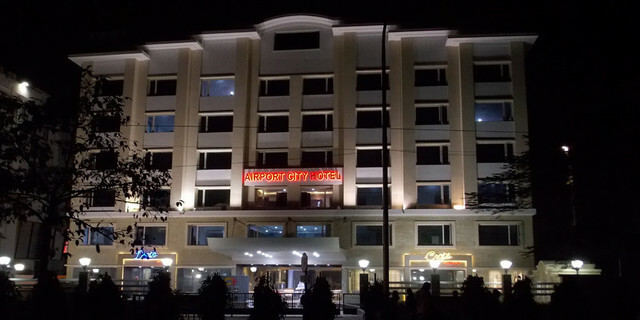 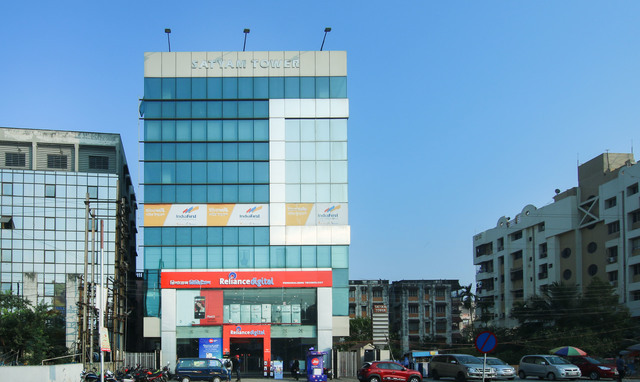 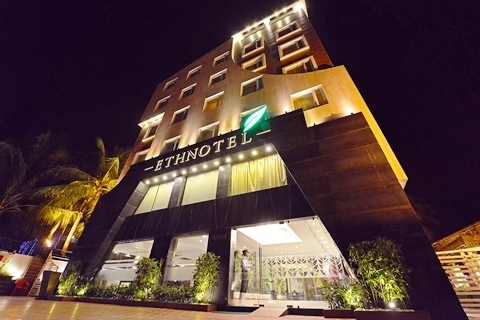 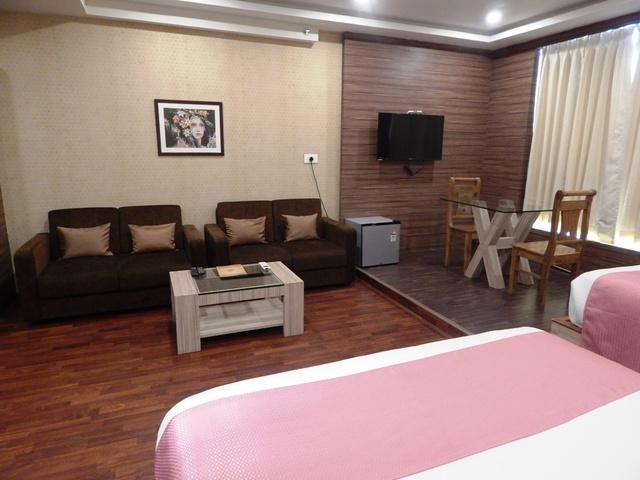 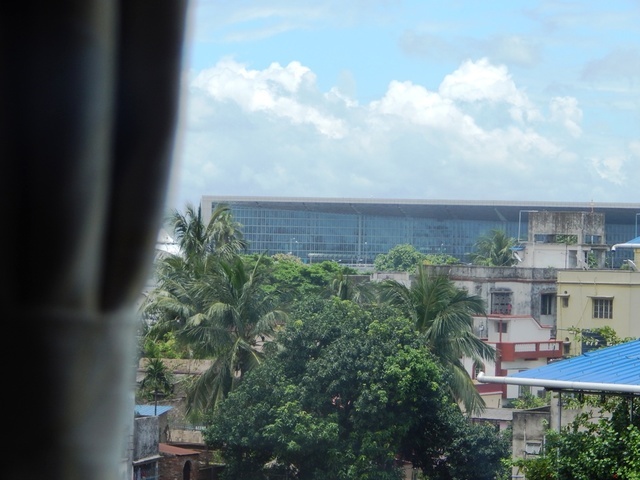 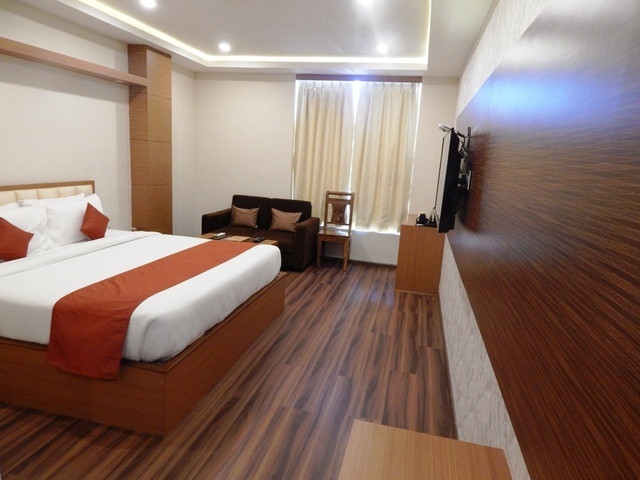 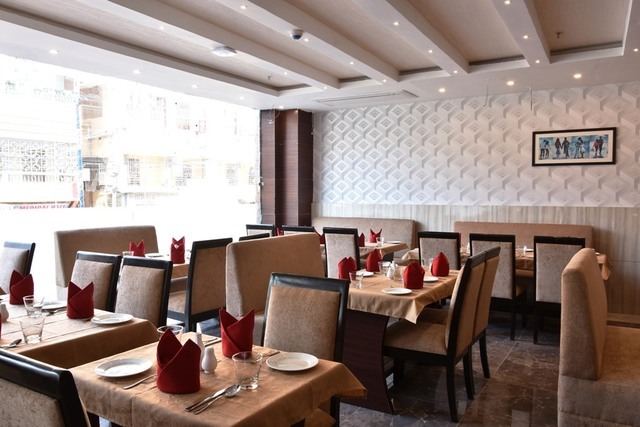 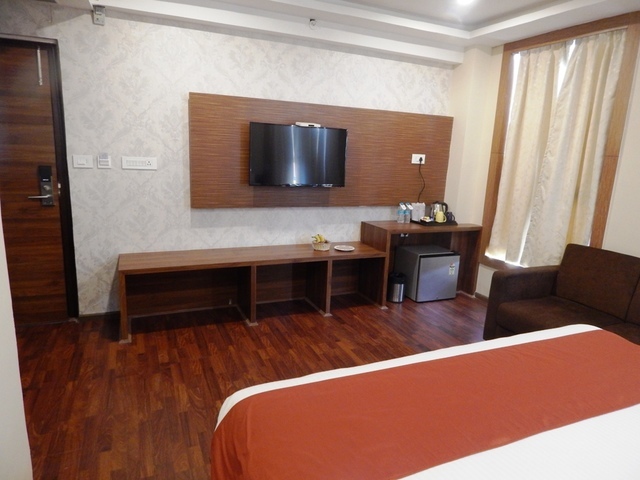 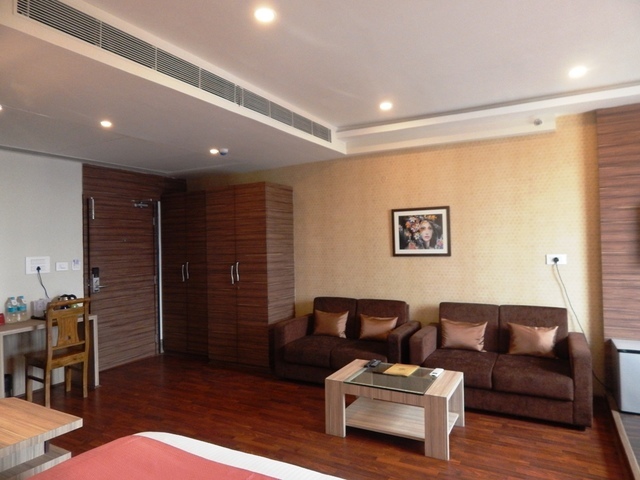 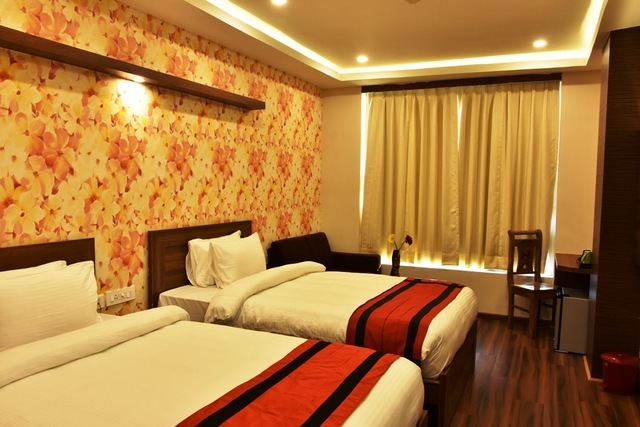 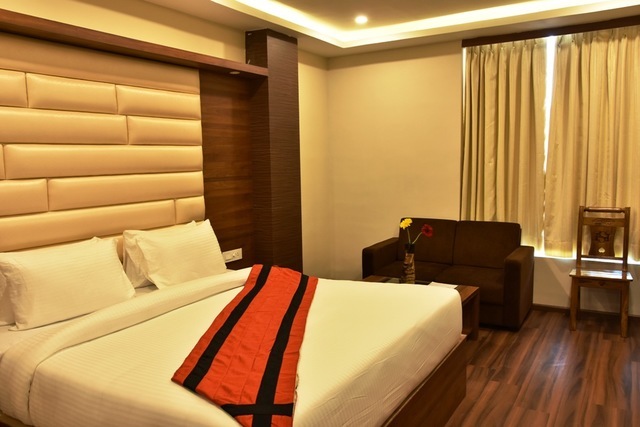 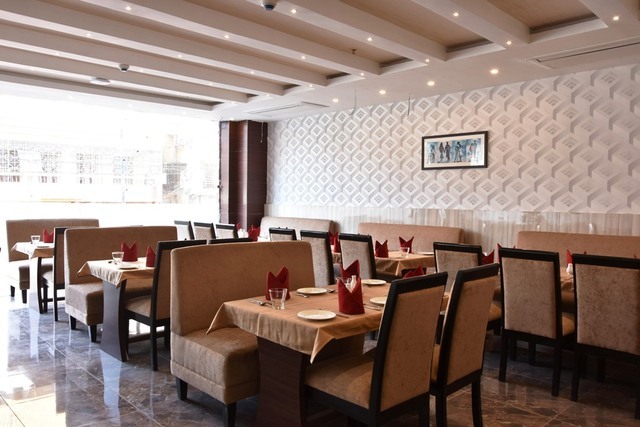 The strategic location with stone throw distance from the Airport, the hotel allows the traveller to easily connect to the industrial areas of Dankuni and Kalyani, spiritual places like Dakshineshwar and Belur, Business Hub at Rajarhat and New Town, amusement park like Eco Park, and places like Mothers Wax Museum, Diamond Plaza Shopping Mall and what not.Chic in decor and detail, every room at Stayotel Kolkata Airport is designed to keep you comfortable in style. 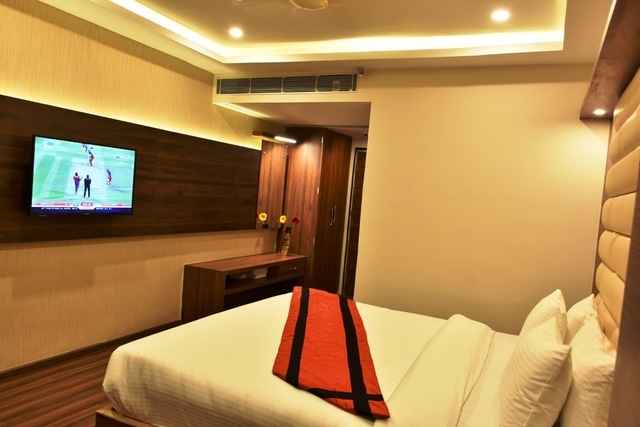 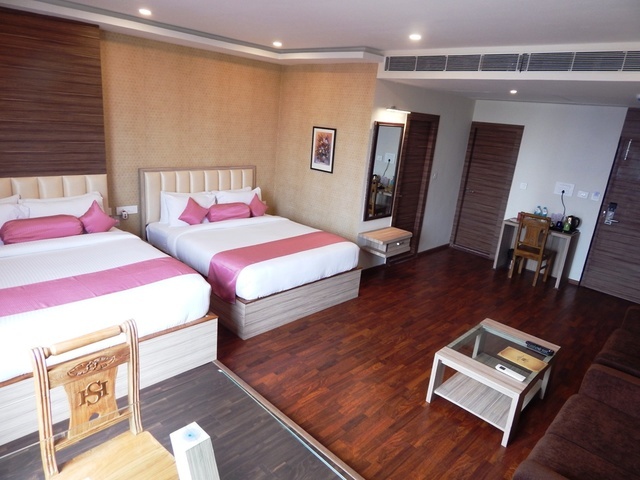 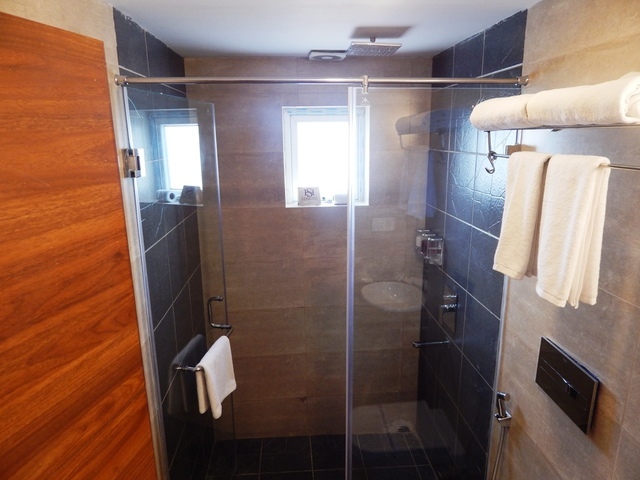 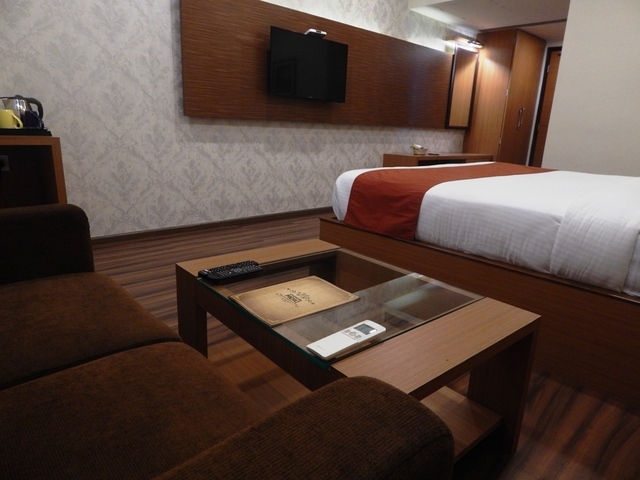 With a choice spanning the Deluxe Room, Club Room, Luxury Room, each room is well equipped with modern amenities like a 32 LCD television with satellite channels, an electronic safe, mini-fridge, complimentary high-speed wireless internet and more. 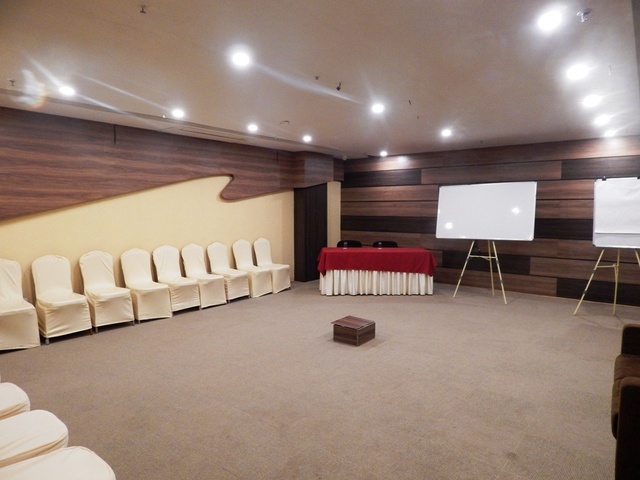 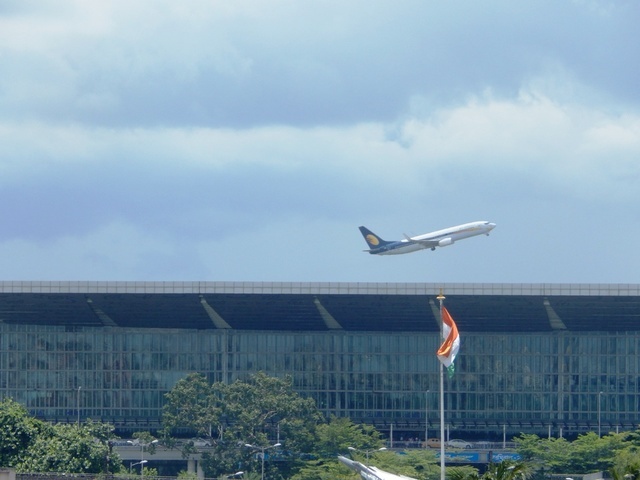 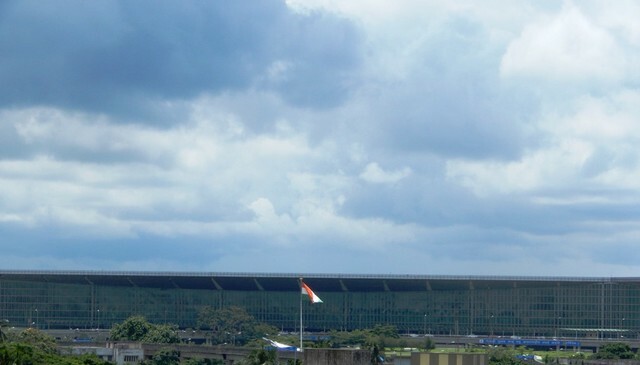 Be it a business meeting, workshop, seminar, training session, wedding, social event or private dinner, theres simply no occasion that Stayotel Kolkata Airport cannot play the perfect host too. 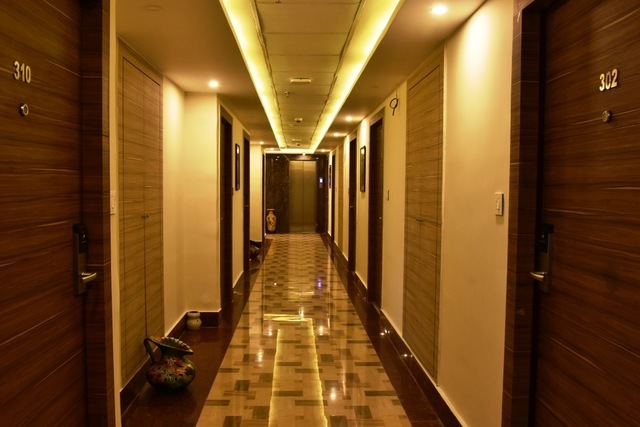 Equipped with multiple halls that cater to different needs, it has facilities that can be customised to ensure that every experience is as unique as guests wish it to be. 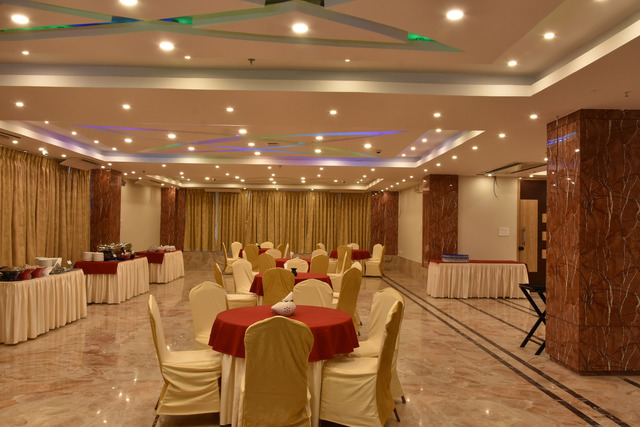 All backed by state-of-the-art communications systems, presentation facilities and banquet services. 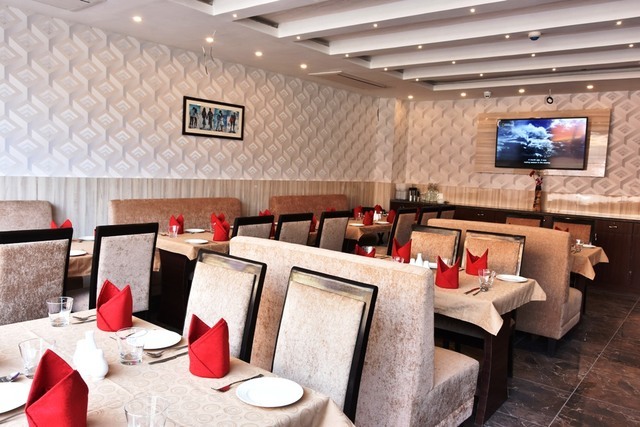 The delicious variety of cuisine one can indulge in at On The Way, the multi-cuisine All Day Dining restaurant. 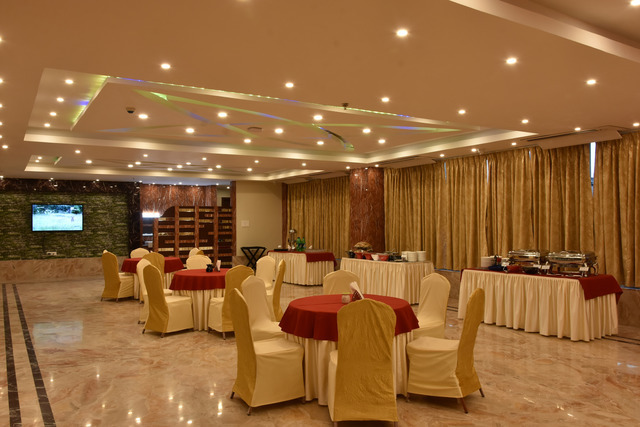 No matter what their tastes, guests can experience the most appetising spread, courtesy our team of renowned chefs. 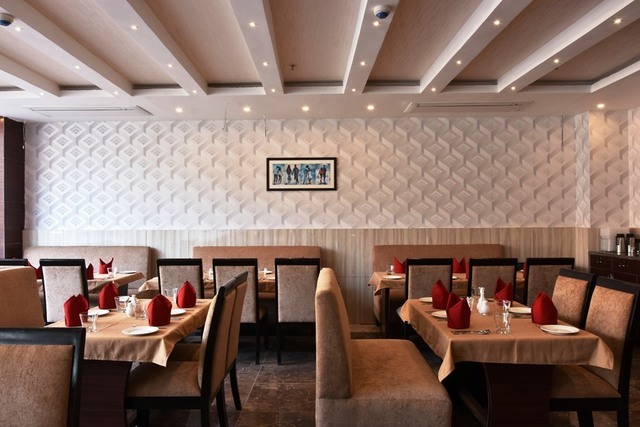 The 24X7 Room service also serves delectable dishes for you. 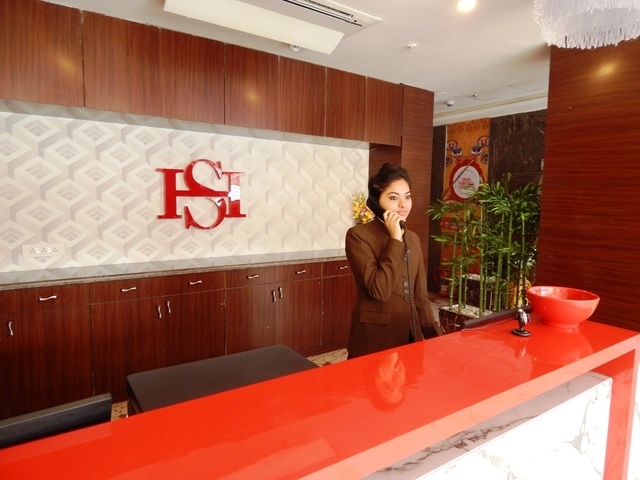 You may also get your food packed from our Take Away counter. 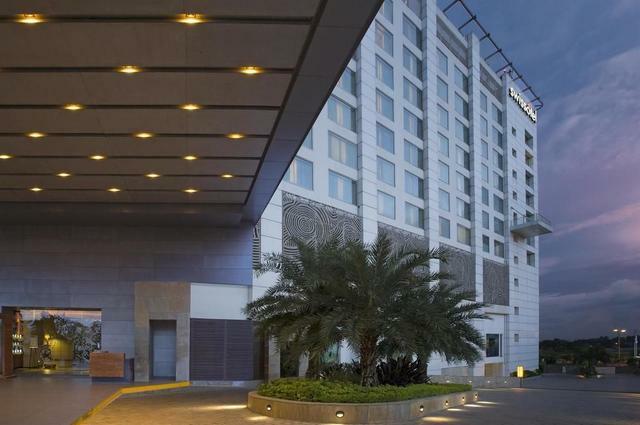 Indulge yourself in the best of our social adherence and corporate commitment that provides an unparalleled hospitality experience.